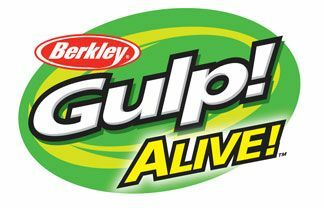 Berkley, the creators of Gulp! soft swim-baits offer a wide selection of fishing tools and accessories. Here you will find our growing selection of Berkley products such as, Pliers, Line, Terminal Tackle and more!